Minister of Education, Hon. Rev. 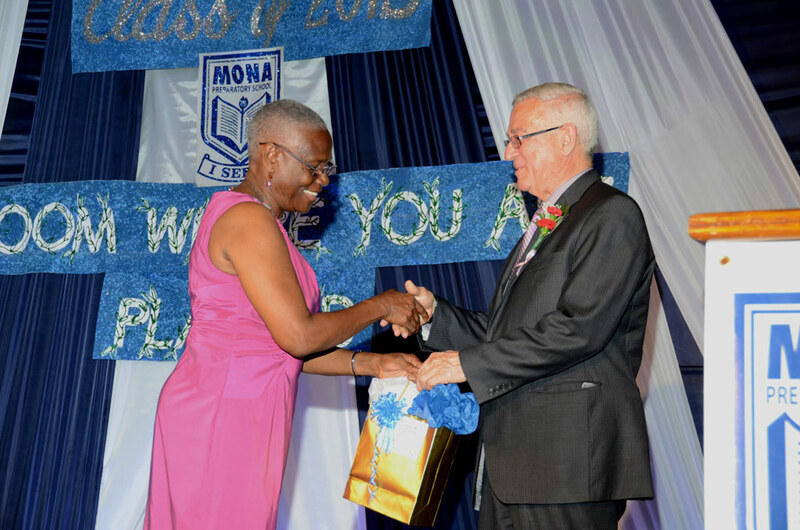 Ronald Thwaites (right), is presented with a token by teacher at the Mona Preparatory School, Jean Mullings, during the institution’s School Leaving and Prize Giving ceremony on Tuesday, June 25, at the Jamaica College Auditorium in St. Andrew. 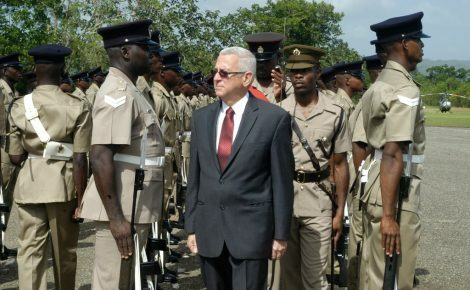 The Minister was the guest speaker at the event. Minister of Education, Hon. Rev. Ronald Thwaites, has commended the Mona Preparatory School for achieving 100 per cent mastery in literacy and numeracy at the Grade 4 level last year. Addressing the institution’s School Leaving and Prize Giving ceremony held on Tuesday, June 25, at the Jamaica College Auditorium in St. Andrew, Rev. Thwaites opined that other schools should seek to emulate this standard. “Almost 40 per cent of Jamaica’s children don’t achieve mastery in literacy at grade four and more than 50 per cent don’t achieve mastery in numeracy. Consider yourselves very fortunate and all the Mona community should be grateful for your high standards of achievement,” he said. In the meantime, the Minister commended the parents of the 52 graduates for laying a solid foundation for their children’s educational success. 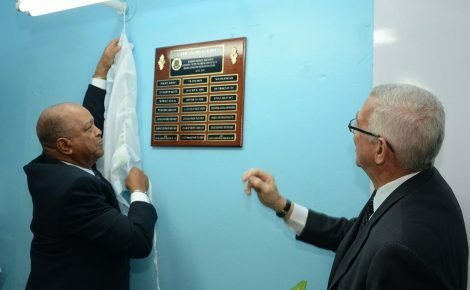 “What you have given them through this education is an almost certain passport to reasonable success at the high school level and beyond,” he said. The Minister further stressed that this emphasis on educational attainment by parents and caregivers, is critical to ensuring the success of the nation’s children. “Parenting is the most important element in a child’s education and therefore, whatever the difficulties and sacrifices, that parents are called upon to make, it is most important that we recognise that the child grows best when they are attended to and they are nurtured by … persons who are able to guide them, to correct them, to love them and to share with them,” he said. Rev. 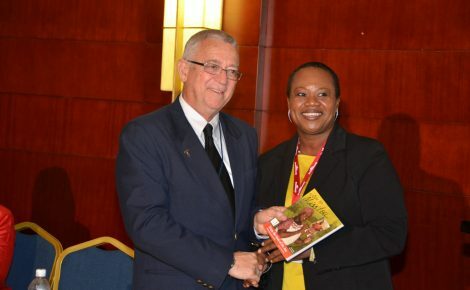 Thwaites lamented there is “a deficit of parenting that evidences itself in Jamaican schools and I am urging that the simple things that have to do with child rearing, be emphasised …anew….if we expect transformation in education and in our society”.